The skilled veterinarians at Animal Clinic of Woodruff, Dr. Walden and Dr. Brown, perform surgeries on cats and dogs at our vet clinic in Woodruff. Whether your pet needs a routine, scheduled surgery or an emergency surgery, our clinic offers a clean, fully equipped space for your pet to be anesthetized, receive surgery, receive IV fluids as needed, and recover comfortably. 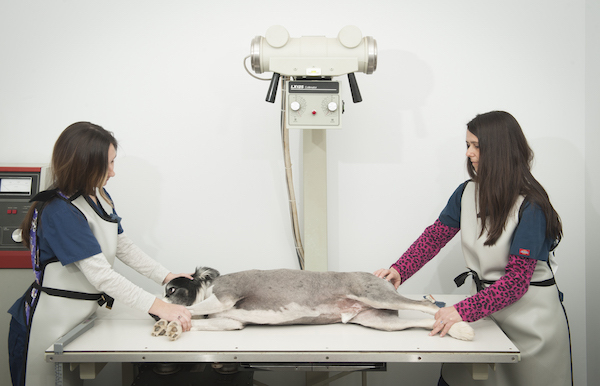 For other types of surgeries, we will refer our patients to other animal hospitals in the area. For example, we do not perform orthopedic surgeries (for broken bones), thoracic surgery (heart or lungs), and some specialized abdominal surgeries. Please talk to Dr. Walden or Dr. Brown about your pet’s specific surgery needs. We recommend that, whenever possible, pets preparing for surgery receive pre-anesthetic bloodwork. This testing allows your vet to understand and prepare for how your pet will handle (and if they can handle) anesthesia. At Animal Clinic of Woodruff, we recommend doing this bloodwork in advance of all surgeries, and we require it for all pets over 5 years of age. Additionally, we offer IV fluids and fluid therapy for pets during surgery and recovery, as well as pain-management medications for after the surgery. We give all patients a booklet to explain how best to prepare before a surgery, and best practices for caring for the pet patients after surgery.